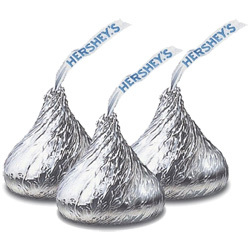 Expired: Win 25 Pounds of Hershey’s Kisses! 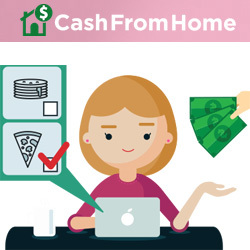 Expired: Free Country Living and Deals! 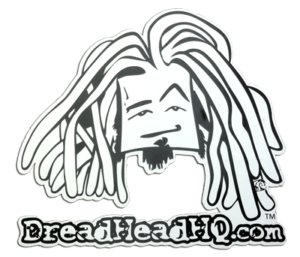 Expired: Free eBooks from Nook Kindle & More! 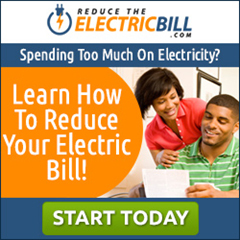 Expired: Reduce Your Electrical Bill!